There’s no denying that the diverse county of Devon offers a divine sense of freedom for all who cross its craggy border. Closer than Cornwall but still far, far away from the buzz of the capital, this holiday hotspot is a haven for relaxation. We headed to the South Hams and put together our Unique guide to making the most of one of Devon´s dreamiest destinations. One of the most romantic aspects of England’s deepest, darkest corners is the sheer seclusion. Remember though, remoteness often goes hand in hand with little or no satellite signal, so relying on your trusty iPhone or SatNav may not be an option. Driving from London takes approximately four hours, and the adventuresome won’t be able to resist a detour across Dartmoor National Park at sunset for its wild open moorland, granite hilltops and rambling ponies. 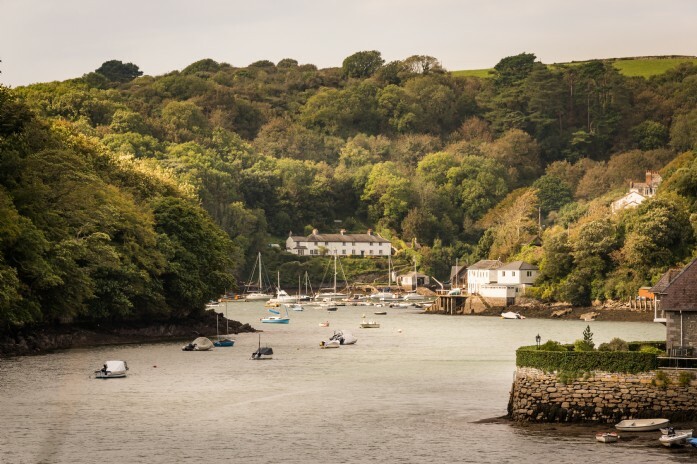 Comprising 342 square miles of sweeping countryside and glorious coastline, the South Hams AONB is holiday heaven. From crooked old fisherman’s cottages to luxury surf shacks and chic yachting havens; there’s a plethora of stylish sleep spots to suit all tastes. 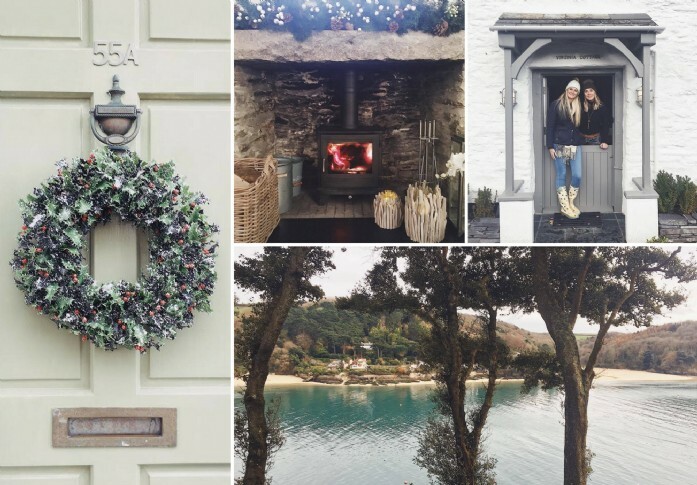 We stayed at the oh-so-beautiful Beauport, hunkered right on the edge of the Yealm estuary in the sought-after village of Newton Ferrers. 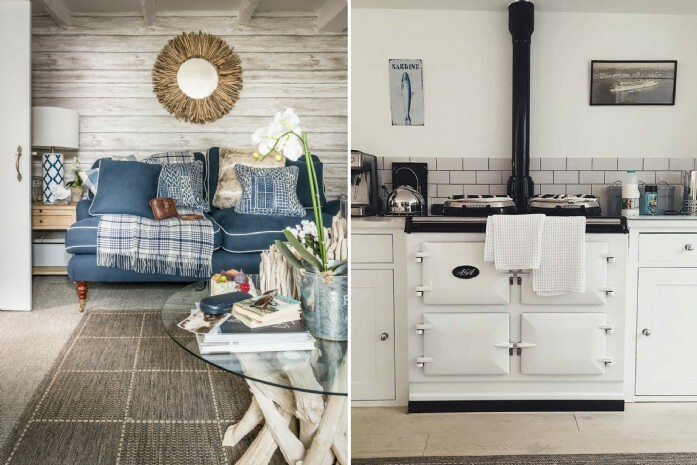 The cottage encompasses three DREAMY bedrooms, a snow white Aga so hot it’ll cook your porridge in an instant and a riverside stable door you’ll want to keep half open for the entire duration of your stay. 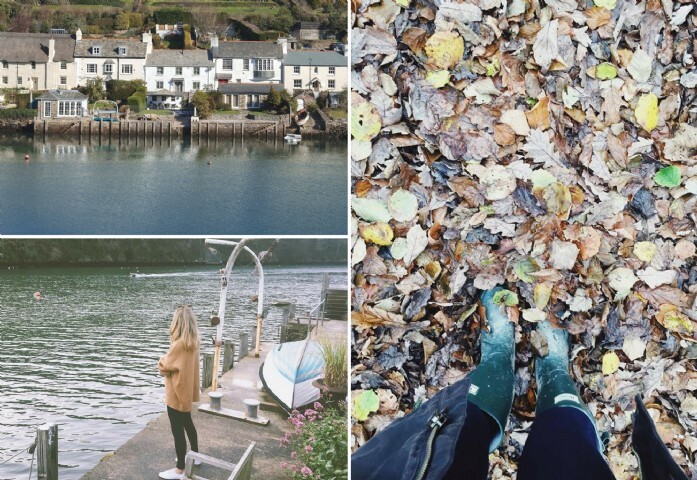 Pack wellingtons, raincoats, light knits and woolly jumpers for layering. If you want to blend in with the local ladies of Salcombe, sport a fur hat or fedora. Also consider your access - pulling a wheeled designer case down a cobbled street will make you look more Bridget Jones than Bardot. Beauport, rather conveniently, has a keysafe at both the front and back doors – so you can drop all your bags inside the porch before you park at the back and make your way into the kitchen via the tiers of immaculately landscaped gardens. We couldn’t quite believe the smorgasbord of goodies that Paul our kind host had left for us, stuffed between two wicker hampers, with Prosecco and clotted cream in the fridge to go alongside the fresh scones. We ate Devonshire spilts, Aga-cooked porridge laden with blackberry compote, parsnip and apple soup, and salmon on salty beds of samphire. My favourite hang-out was Salcombe Harbour, where we enjoyed a late lunch with old friends we'd bumped into quite serendipitously. 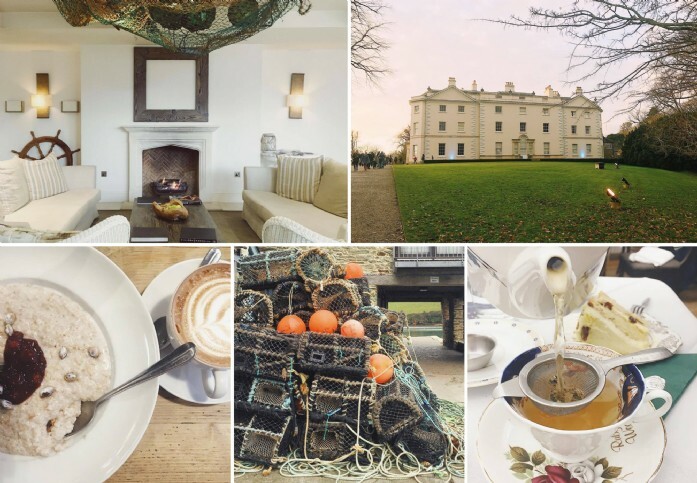 A trip to the enchanted Saltram House at dusk also provided an old-fashioned English tea party style supper. Arriving into the village and emerging from a mud-splattered Mini Cooper having travelled straight from the office, the locals chuckled at our Cameron Diaz ‘The Holiday’-style debut. We got most of our insider information from the friendly folk in the village stores – a great place to meet proud residents who are happy to share the secret charms of their home town. The traditional Devon pubs and inns are also great sources of company. We met a particularly smiley, rosy-cheeked waitress at The Ship in Noss Mayo, who invited us to watch her band perform at a party in the yacht club one evening. 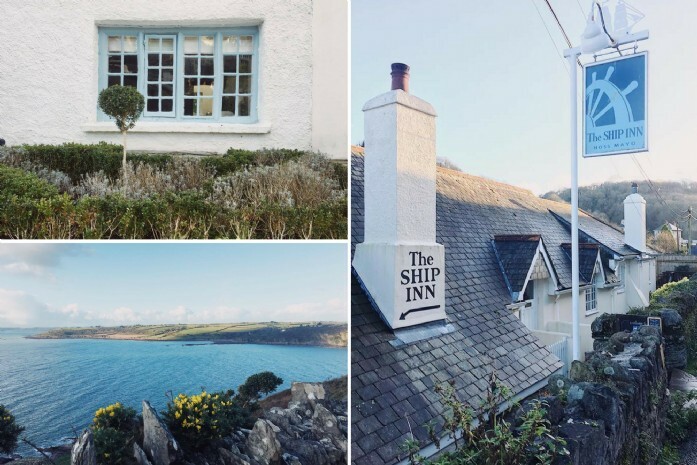 Once you’ve made friends with the locals, taken a boat ride down the river, enjoyed a fireside cider in one of the inns and walked the coastal path past some of the tiniest golden coves you've ever seen, you’ll be plotting your next trip to South Devon before you’ve even departed. 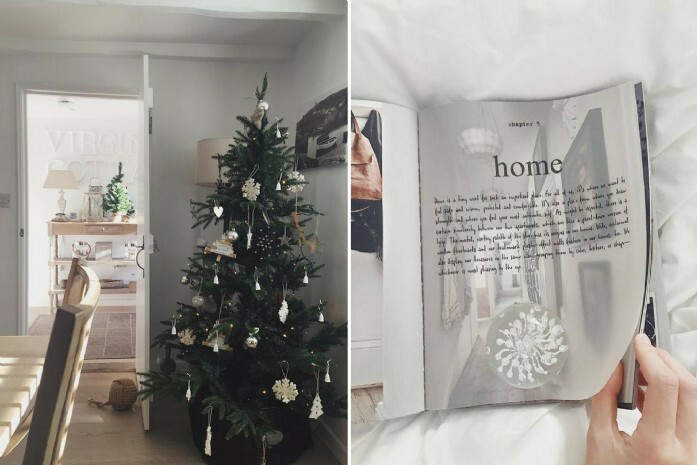 Especially if you fall in as head-over-heals in love as we did with our home-from-home, Beauport.